Spiritual Life at SCA The whole goal for spiritual life at SCA is to ensure that our students meet and interact with Jesus on a daily basis. 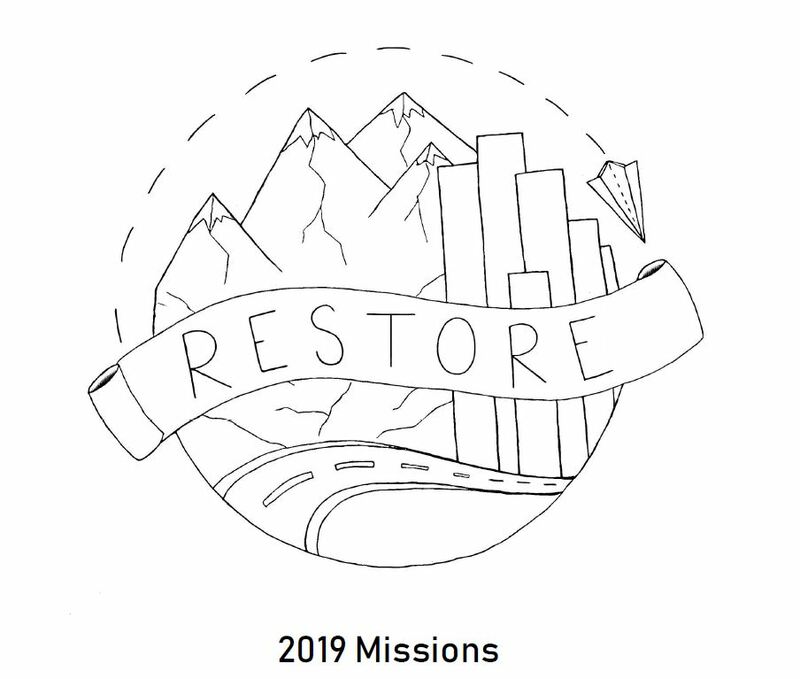 As God’s people we have the privilege of participating in His mission of restoration. In and of ourselves we do not add anything to God’s mission, but rather we are empowered by the Holy Spirit to declare and demonstrate the gospel. Every year our high school closes for a week and all high school students participate in school led local, national, and international mission trips. Scottsdale Christian Academy values serving in the community. All middle school students participate in two community service days. All middle and high school students also complete a minimum of 18 service hours a year, and elementary students participate in numerous service oriented field trips. Please use this link to participate in the Spiritual Growth Assessment for the High School. Please use this link to participate in the Spiritual Growth Assessment for Middle School.